From left, Jan Wouters, myself, Annabel and Ray Murphy. 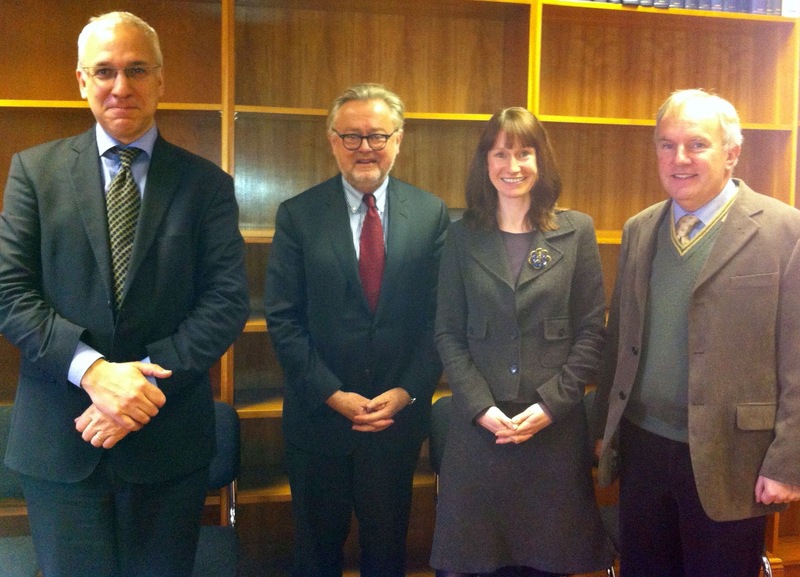 Annabel Egan successfully defended her doctoral thesis yesterday on 'Constructive Engagement and Human Rights: The Case of EU Policy Towards China'. The external examiner was Prof. Jan Wouters, of the Catholic University of Leuven. 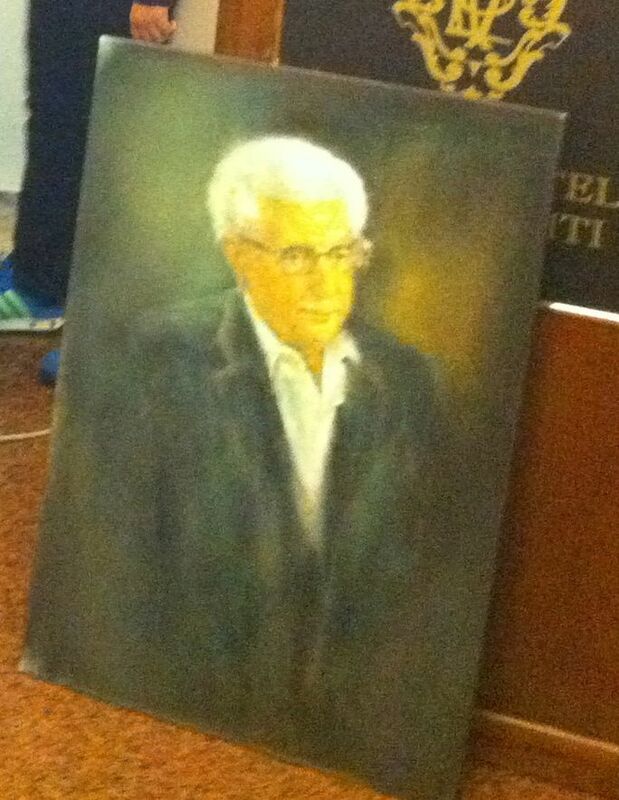 The internal examiner was Prof. Ray Murphy, who is acting director of the Irish Centre for Human Rights. Congratulations, Annabel. The United Nations General Assembly adopted its fourth resolution calling for a moratorium on the death penalty on 20 December, by a vote of 111 votes in favour, with 41 votes against and 34 abstentions. The resolution was first presented in 2007, then again in 2008, and subsequently on alternative years. The results show a consistent increase in support for the resolution. The ranks of the opponents have dwindled, in five years, from 54 to 41, which is a rate of 2.6 per year. If the trend continues, they will be at 0 in 15.8 years, just in time for the 2028 resolution. Attempts to adopt such a resolution in the 1990s, in 1994 and 1994, were unsuccessful. This shows how this debate has progressed over the years. I spent three days this week in Bangkok on a mission organised by the Office of the High Commissioner for Human Rights in order to explore issues of death penalty reform in Thailand and elsewhere in the region. My meetings involved several very senior government officials as well as NGO activists and academics. Before my departure, I delivered a lecture to post-graduate students at Thammasat University. It had been hoped that I would also be able to visit Singapore, but the trip did not take place and instead I had a two-hour skype meeting with several activists in that country who are working on reform of the death penalty. Basically, the message is one of good news. Until about 2003, Thailand was regularly executing 8 to 10 people a year, with a focus on drug offences. From 2004 until 2009 there were no executions, but that year two convicted drug criminals were put to death. Since then, nothing. Pol. Col. Dr. Naras Savestanan, who is Director General of the Department of Rights and Liberties Protection of Thailand's Ministry of Justice. On Tuesday, I met with Wanchai Rujjanawong, who is Director-General of the International Affairs Department of the Office of the Attorney General. He assured me that the last execution in Thailand had taken place. Although he did not expect any legislative reform, he said that by 2019 we would be able to count Thailand as de facto abolitionist under the principle that a state that has not actually conducted an execution for ten years is deemed to have abolished the death penalty in fact. I asked him if this was in writing anywhere, and he said that it was not. But he said ‘you can quote me’. And that is what I am doing. Later that day I met the Permanent Secretary of the Ministry of Justice, Dr. Kittipong Kittayarak, as well as the Chair of the National Human Rights Commission and the Director General of the Department of Rights and Liberties Protection of the Ministry of Justice. Nothing they said suggested that Wanchai Rujjanawong had misread the situation. My conclusion is that Thailand is now in a quite determined and intentional moratorium, although it is not yet prepared to declare so officially. It would be a step forward, I think, if they were prepared to state this and I suppose they will do so when they are ready. There is a tendency when we talk about the global situation with respect to capital punishment to reduce this to simple numbers and a comparison of ‘abolitionist’ and ‘retentionist’ states. But among the dwindling number of states that still use the death penalty, there is huge variation in conduct. In many countries, the same progressive trend that we see in those states that have formally abolished capital punishment can be discerned. It seems that the death penalty is disappearing with more of a whimper than with a bang. In the second prosecution to reach the judgment stage, a three-judge Trial Chamber of the International Criminal Court has just acquitted Mathieu Ngudjolo of war crimes and crimes against humanity. The judgment is straightforward and entirely accessible to those without legal training: the three judges didn’t believe many of the key witnesses called by the prosecution. Most experienced lawyers will acknowledge that a unanimous acquittal rooted in the lack of credibility of the prosecution witnesses is relatively impervious to appeal. Although appeals are more or less de rigueur at the international criminal tribunals, the Prosecutor might be wise to decide to devote her precious resources to other pressing priorities rather than try to contest today’s findings by the Trial Chamber. She might decide quickly, and give Ngudjolo enough time to go home for Christmas. Those who cherish justice should always welcome an acquittal, in the sense that it demonstrates a functional system where the presumption of innocence is applied genuinely. It hardly needs to be said that an acquittal in no way indicates that the crime was not committed, merely that the Prosecutor went after the wrong man. But as for the health of the institution, there is something troublesome about an Office of the Prosecutor with a batting average at trial of only 50%. To an extent, this might be written off as bad luck, were it not for its other failed efforts. The Ngudjolo case had passed the confirmation hearing stage, which is a preliminary type of hearing designed to eliminate cases where even substantial grounds for a conviction cannot be determined. But the Prosecutor has also stumbled in 4 of the 14 cases to get to the confirmation hearing stage. So the batting average could also be taken as 5 out of 14, which is not impressive, and which fails to take into account the fact that several of the 10 where ‘substantial grounds’ were determined have not yet reached the trial stage. The Ngudjolo prosecution failed the ‘reasonable doubt’ test, but in a rather dramatic way, with the dismissal of the credibility of the testimony of several key prosecution witnesses rather than, as is the situation in where there is a close call, of a difficulty or ambiguity in the interpretation of testimony where the evidence is otherwise credible. It is the difference between saying ‘It was dark, and we are not convinced that the witness was able to identify clearly the defendant’ and ‘We think the defendant is not believable’. The Prosecutor’s witnesses are in the second category, according to the Trial Chamber. In the ‘summary’ that was read out in Court today, the president judge, Bruno Cotte, made the point that the judgment means that ‘to declare that an accused is not guilty does not necessarily mean that the Chamber concludes he is innocent’. This seems a bit of a gratuitous statement, especially in light of the fact that its verdict is founded on the lack of credibility of the witnesses. The judgment rests on an assessment of the facts, and while this is not meant to be a criticism of it at all, there is little of substantial legal interest in the findings of the Trial Chamber. It is more like the verdict of a jury, albeit a reasoned one, than an assessment that rests upon a controversial assessment of legal issues. Where we get the law is in Judge Van den Wyngaert’s fascinating separate opinion. 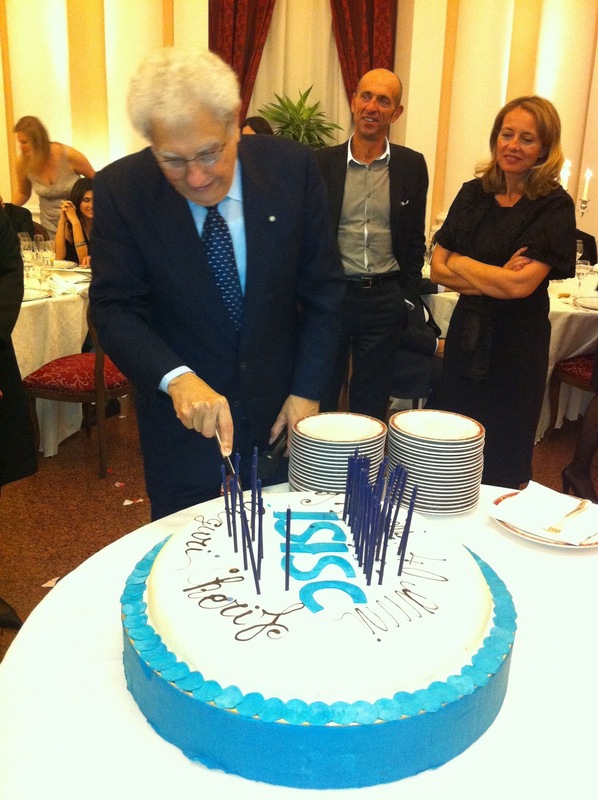 She uses the occasion to express her views upon the modes of participation in the Rome Statute. Her decision largely endorses the views expressed by Judge Fulford in his separate opinion in the Lubanga case earlier this year. Judge Van den Wyngaert rejects the importation of what is known as the theory of indirect co-perpetration. 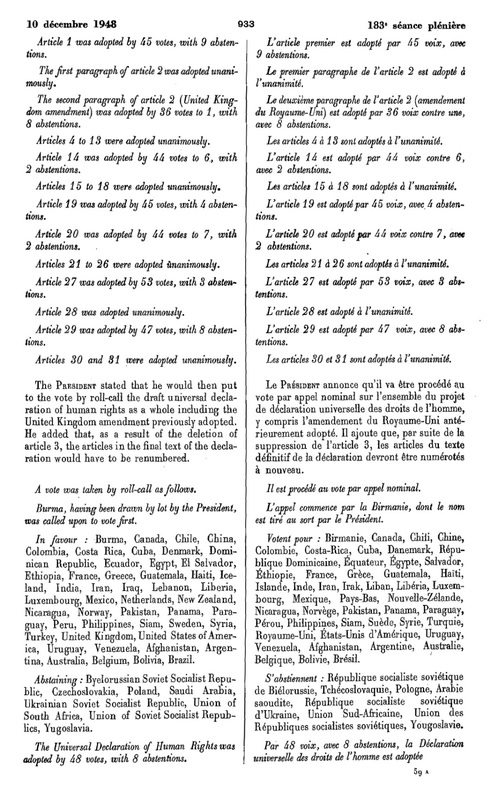 She insists that the Rome Statute contains a codification of the forms of participation and that it is simply not appropriate to enlarge or modify this as if the text itself did not really exist. Some observers were perhaps tempted to dismiss Judge Fulford’s separate opinion as a rear-guard attempt of a common-law trained jurist. No longer. With the addition of Judge Van den Wyngaert’s eloquent voice, this becomes a harder contention. She is Belgian, and was trained in a system based upon continental theories of participation. Moreover, she comes with the immense credibility of an academic who has been specialised in international criminal law throughout her long and distinguished career. This past weekend, I was in Beijing participating in the launch seminar of a major project entitled ‘Judicial Restraints on Application of the Death Penalty in China, under the auspices of the College for Criminal law Science of Beijing Normal University. Those in attendance were some of the most senior academics in the country in the field of criminal justice, judges from courts around the country and other professionals from the criminal justice system. I was honoured to be the only non-Chinese participant in the meeting. 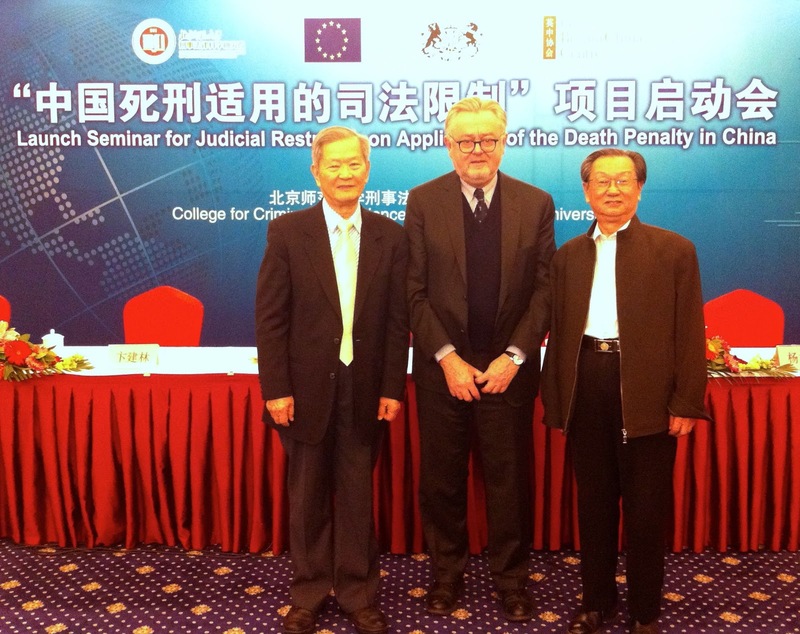 Over two days, the conference discussed a range of measures aimed at significantly reducing the use of capital punishment in China. Although the purpose of the project is not to campaign for abolition of the death penalty, many speakers made the point that this is the ultimate objective and that judicial restraint is one means of achieving it. Speakers canvassed a range of techniques that could be used, including stricter evidentiary rules and a range of procedural measures. There was a recognition that such initiatives need to go on regardless of whether the applicable legislation in China is actually changed. Speakers also expressed the need to have more precise information about the use of capital punishment. That total number of persons executed remains an official secret. However, after this meeting and many other encounters with experts in the Chinese criminal justice system, I feel confident in making a few very educated guesses. In the past year, China has probably executed about 3,000 people. This represents a decline of more than 50% from the number only five years ago. The vast majority of these executions are for homicide in one form or another, although China also uses the death penalty for a range of non-violent crimes including drug trafficking and corruption. 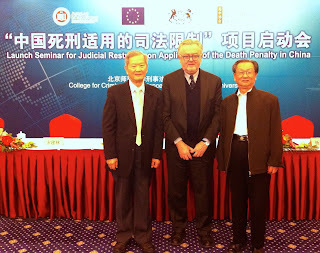 After more than a decade of participation in various conferences on capital punishment in China, I found this recent meeting to be the most encouraging event of all. Often, the sessions have a confrontational tone to them, with European experts lecturing Chinese colleagues, who inevitably feel defensive. But the recent meeting was an entirely Chinese affair, and I sat there quietly like a fly on the wall. It was a sincere and very productive exchange amongst the most senior Chinese experts in criminal justice about how to make dramatic reductions in the rate of execution. On more than one occasion, speakers noted that the high rate of execution was an embarrassment to China at the international level. I have never before heard such candid comments. There seems to be a growing recognition in countries like China, where the death penalty is still retained, that the debate about capital punishment is over and that they are on the wrong side of history. The project is led by the very dynamic dean of the College for Criminal Law Science of Beijing Normal University. I’ve moved on from Beijing to Bangkok, where I am participating in a series of seminars on capital punishment in Thailand and in the region, including Singapore. A decade ago, Thailand was executing an average of 8 people per year, but since 2004 it has executed only 2 people. Singapore has also dropped dramatically in its use of the death penalty from very high levels more than a decade ago. The obsession in this part of the world is with the use of capital punishment for drug crimes. David Warren Brubeck was born in Concord, California, on December 6, 1920. His father became a California cattle rancher. His mother was a pianist and music teacher. Not surprisingly, David’s older brothers and he became horsemen and musicians. By his late teens, David was playing piano professionally. After graduating from the College of the Pacific in 1942, Brubeck enlisted in the U.S. Army. For two years, Private Brubeck played in an Army band in California. In 1944, he was trained to be a rifleman. Following D-Day, he was sent to northern France for combat service. Luck then intervened. After hearing Brubeck playing piano with a Red Cross traveling show, his commanding officer ordered that he not be sent into combat. Instead, Brubeck and a few other soldiers, most of them decorated, formed a swing band that was trucked into combat areas to entertain troops. Called “The Wolf Pack,” it was the first racially-integrated band in the U.S. Army. After Germany’s surrender in May 1945, Brubeck and his band mates were stationed in Nuremberg as part of the occupation army. They soon discovered the city’s Opera House and made it their rehearsal space. On July 1, 1945, The Wolf Pack played in a United Service Organizations (“USO”) show that reopened Nuremberg’s Opera House. Later that summer and through the fall, Brubeck and his fellow soldier-band mates served, roamed, rehearsed and performed, including in USO shows featuring sixteen members of the Radio City Music Hall Rockettes, in Allied-occupied Germany. The Wolf Pack members were well aware of the IMT proceedings that began in November 1945 in Nuremberg’s Palace of Justice. Brubeck did not attend the trial but he interacted with U.S., U.S.S.R., U.K. and French personnel who were parts of it, including at meals in a large mess hall that they shared. In January 1946, Brubeck returned to the United States and was honorably discharged from the Army. Across the years after 1945, Dave Brubeck never forgot World War II or Nuremberg. In winter 2004, for example, he recorded a musical autobiography, the leading songs of his war years. The album, Private Brubeck Remembers, contains twenty-four piano solos and, in CD editions with a bonus disk, a lengthy interview of Brubeck by Walter Cronkite. In the interview, they share memories of 1945 Nuremberg, where Cronkite also lived as he reported on the IMT trial for United Press. Around the time that he recorded Private Brubeck Remembers, Dave Brubeck discussed Nuremberg with a Nuremberg prosecutor. In a St. Louis, Missouri, restaurant following a performance, Brubeck met and had a conversation with Whitney R. Harris, former U.S. assistant prosecutor before the IMT. Brubeck and Harris were hosted that night by their mutual friend Georgia Frontiere—she made it a point to connect the men, two giants with Nuremberg in common. In 2005, the City of Nuremberg, noting Dave Brubeck’s dedication throughout his musical career to toleration, peace and human rights and his personal history in Nuremberg, invited him to participate in the City’s commemoration of the 60th anniversary of the start of the IMT trial. Brubeck accepted—he and his band mates added Nuremberg on the front end of a concert tour that also took them to Austria, Switzerland, Spain and Poland. On November 16, 2005, the Dave Brubeck Quartet played in Nuremberg’s Schauspielhaus (playhouse). This modern venue is part of the Staatstheater (National Theater). This complex includes the historic Opera House—for a guide book view, click here. It is the same Opera House that The Wolf Pack helped to reopen to music, and that Justice Jackson then wisely declined to make a courtroom, in July 1945. During Brubeck’s November 2005 visit to Nuremberg, the Lord Mayor thanked him “for liberating our City.” In fact, with his music, he did. And he liberated so much more. For a 1966 Dave Brubeck Quartet performance, in Germany, of “Take Five,” click here. Thanks as always for your interest, and please share this with others. Administrative details: I send Jackson List notes, which do not display recipient identities or email addresses, to readers who are interested in Justice Robert H. Jackson, the Supreme Court, Nuremberg and related topics. To read archived copies of some past Jackson List posts, click here. If you received this note indirectly and wish to join the Jackson List, send a “subscribe” note to barrettj@stjohns.edu. If you wish to leave the Jackson List, just send an “unsubscribe” note. See the Al Jazeera documentary on the ongoing persecution of the Rohingya minority in Burma. The documentary will be broadcast the evening of 10 December, but it should be available on the internet for the next four days. Already, it has been fiercely attacked by the Burmese government. In mid-November, delegates to the Assembly of States Parties were told how the Court would conclude its second trial with a judgment before year-end (see the Report on the Activities of the Court, ICC-ASP/11/21, para. 10). This is the case of Katanga and Ngudjolo, dealing with a massacre that took place in the Democratic Republic of the Congo. But the Assembly had not anticipated a ruling issued on 21 November that severs the case into two, and may have as a consequence the prolongation of the Katanga case by perhaps a year or even more. Judgment in Ngudjolo will be delivered on 18 December. In a ruling based upon Regulation 55, the Trial Chamber decided to recharacterise the mode of liability upon which Katanga’s trial was based and to proceed on the basis of a different provision of the Rome Statute. 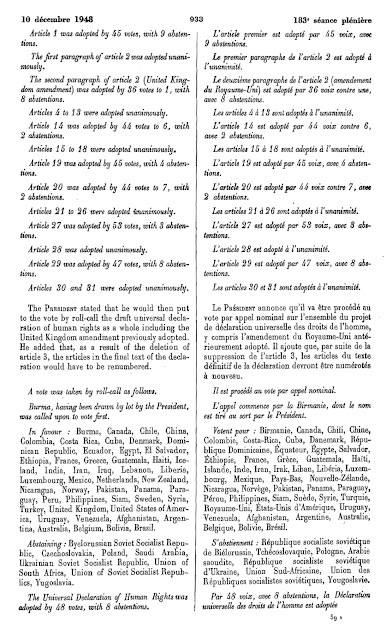 Nothing like this can take place at the ad hoc tribunals, because there is no equivalent to Regulation 55.
characterisation of facts to accord with the crimes under articles 6, 7 or 8, or to accord with the form of participation of the accused under articles 25 and 28, without exceeding the facts and circumstances described in the charges and any amendments to the charges. characterisation of facts may be subject to change, the Chamber shall give notice to the participants of such a possibility and having heard the evidence, shall, at an appropriate stage of the proceedings, give the participants the opportunity to make oral or written submissions. The Chamber may suspend the hearing to ensure that the participants have adequate time and facilities for effective preparation or, if necessary, it may order a hearing to consider all matters relevant to the proposed change. Most criminal lawyers in national systems will also be astonished that this can happen (well, perhaps it is possible in places like Iran, or Zimbabwe). The Regulations of the Court are crafted by the judges and then tacitly confirmed by the Assembly of States Parties, which may object if it is not content but which has not done so. 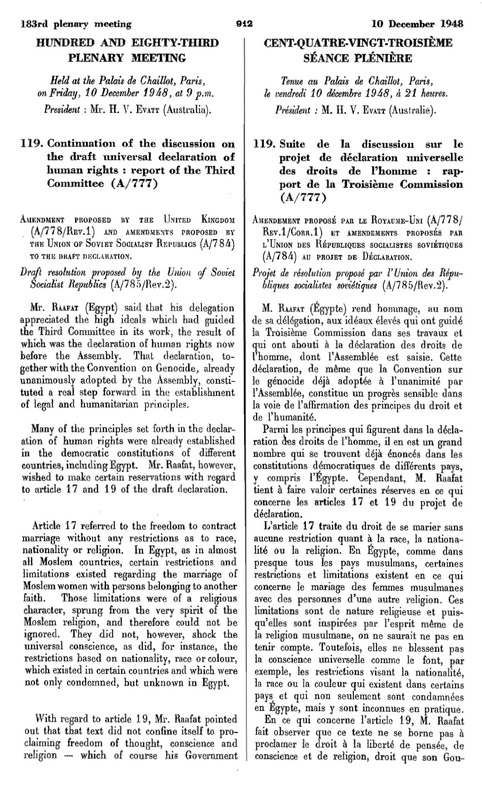 Although the conformity of Regulation 55 with the Rome Statute itself has already been confirmed by the very judges who adopted it, it is not the idea of reframing the charges but rather the consistency of its interpretation with fair trial principles that is at the heart of the decision. Judge Van den Wyngaert issued a very strong dissenting opinion that most persuasively protests the decision of her two colleagues to recast the legal debate because of the unfairness it creates for the defendant. The majority decision and the dissent represent one of the most profound debates about fairness in the Court’s proceedings to have taken place to date. Reading between the lines, one may see that the majority judges concur that the mode of liability upon which both prosecutor and defendant have based their case, and on which evidence was led, is likely to lead to an acquittal. So they have found another mode of liability that they find more suitable and that will, presumably, result in a conviction. Of course, the parties can insist on making new submissions, and even on calling new evidence. What is so astonishing about the decision is that it takes place not at the close of the prosecution’s case, or even in the midst of the defendant’s case, but more than a year after the evidentiary phase of the trial was completed and six months after the judges had received the final submissions from the parties. Critics of the judgment will be tempted to point out that the two majority judges of the Trial Chamber, both of whom have already passed the expiration of their terms of office, have now extended their own employment contracts with the Court and, in the case of one of them, increased the pension entitlement. Two recently elected judges will have to wait still longer before taking office, and will have their own terms of office reduced accordingly. As Judge Van den Wyngaert notes in her eloquent and compelling dissent, part of the unfairness is due to the fact that the recharacterisation of the liability of Katanga is based in part upon his own testimony. Katanga took the stand in his own defence on the belief that he was to answer upon one form of liability, but now finds himself charged based upon another form of liability that results in part from what he himself said in Court. If this decision is allowed to stand, it will have a very significant impact upon defence strategies in future trials. Defence counsel will have to advise their clients that should they choose to testify, the evidence they give may be used not only in defence to the charges but also in what amounts to a new trial, on a new charge. For the Prosecutor, cross-examination of a defendant who chooses to testify will have the potential to become a fishing expedition where new charges and forms of liability will be explored. The notion of ‘relevance’ may take on a whole new meaning. For the two majority judges, who come from a culture of inquisitorial proceedings, the idea of reframing a mode of liability in this way is perhaps not as unusual as it might be for a judge from a background in adversarial proceedings. They are more comfortable with procedure where it is the judge rather than the parties who drives the proceedings. 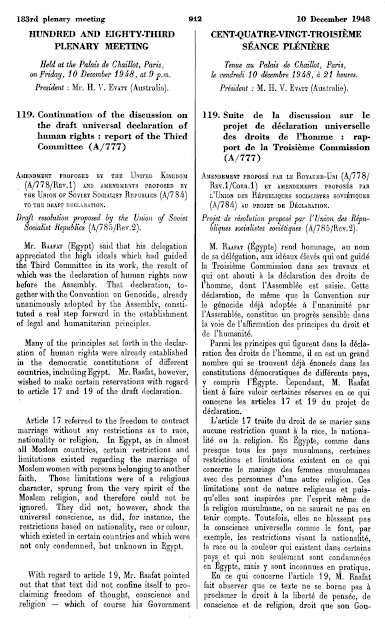 But they may not have taken into account the unfairness that results when there are adversarial proceedings, like those prescribed by the Rome Statute, where the scope of the judicial debate is set at the outset of the trial and where the parties produce evidence pursuant to such an agreed understanding. Regulation 55 allows the judges to intervene and propose changes to the charges, but this is not really that different from a situation where the prosecutor proposes an amendment to the charges. It is acceptable – within reasonable bounds – while the trial is underway, and especially before the defence has played its hand, but it becomes increasingly intolerable from the standpoint of fairness as the trial advances. To allow this a year after the trial itself has concluded was surely not adequately contemplated by the judges when the adopted Regulation 55 or by the Assembly of States Parties when it confirmed the Regulations of the Court. Surely many of them believed at the time that this was something that would take place early in the trial, and in a manner fully respectful of the rights of the accused. If the majority of the Trial Chamber thinks this should be possible, it should proceed by proposing an amendment to the Regulations (which obviously could not apply in a pending trial in a manner designed to ensure conviction, as seems to be the case with Katanga) rather than ambush the defendant in this way. The decision is available in French only at this point, which may explain why it is not getting the attention it deserves. But Judge Van den Wyngaert’s dissenting opinion, which is annexed to the ruling itself, is in English.